Jwoww & Roger are reportedly calling it quits with their marriage. 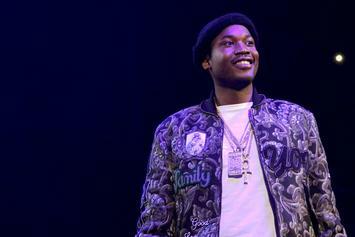 Meek Mill's camp is trying get Judge Brinkley removed from his case. 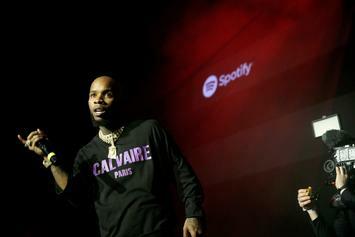 Would you invest in Spotify?